This program is based on the requirements of Provincial legislation and competencies within NFPA 1006. 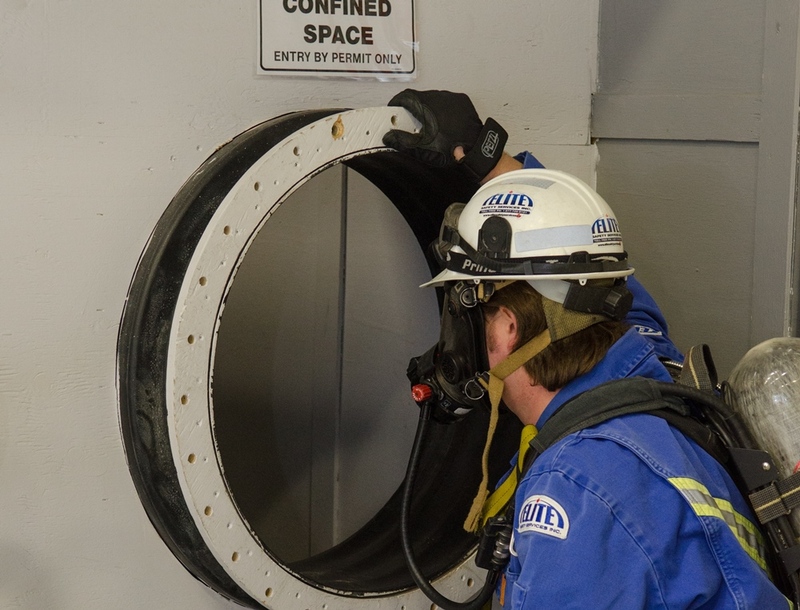 The Confined Space Entry session thoroughly covers competencies required by those who intend to enter confined spaces as part of their work duties. The 2nd day of training adds the methods of Non-Entry Rescue.